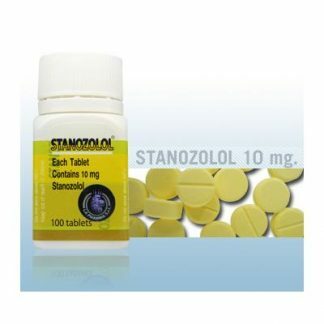 Turanabol was developed back in the 1960s by East Germany for enhancing their athlete’s performances, and has continued to be a popular alternative to other anabolic steroids. 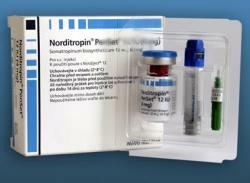 Since Turanabol is actually synthetic estrogen, it is not classed as an anabolic/androgenic steroid. 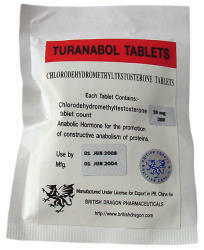 Turanabol is actually derived from Dianabol and will not cause water retention or estrogenic side effects. 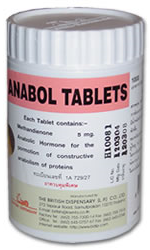 Turanabol is considered highly effective, but works at a slower pace for a healthier rate of muscle gain. 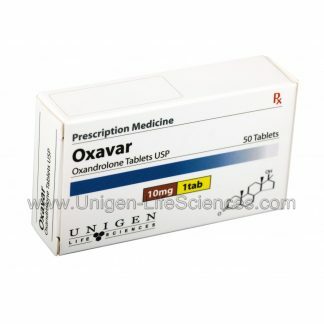 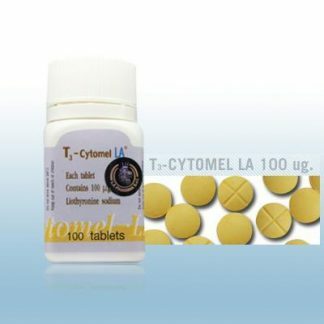 Turanabol actually triggers ovulation when used properly, and it is highly effective in producing testosterone production. 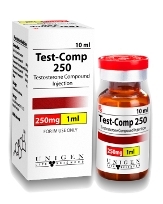 This is very beneficial to anyone who has taken anabolic steroids over a long period of time. 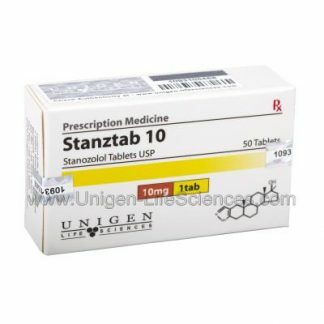 The use of Turanabol with athletes after other steroids are discontinued can be extremely important in order to restore testosterone production to normal. 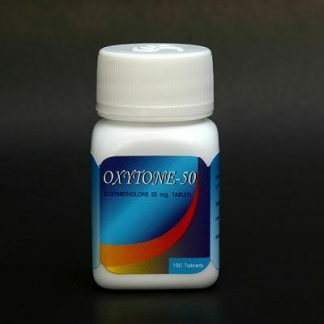 Without the normal production of testosterone, a body can lose valuable strength and muscle mass rapidly.